Eastern Lagoon is tucked along East Coast Road, very near the Siglap vicinity where pubs, restaurants and cafes are situated. It is a matured estate with mature foliage, not being new, only some units are renovated. Some of the blocks in Eastern Lagoon are high-rise whereas others are low-rise. 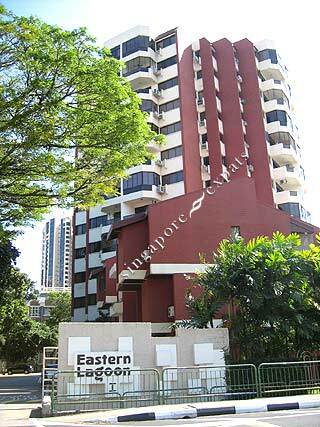 It is stones throw from the East Coast Parkway (ECP) and about 5 minutes drive to the Changi Airport. I like the spaciousness and facilities in this place. Easily accessible to East Coast park.